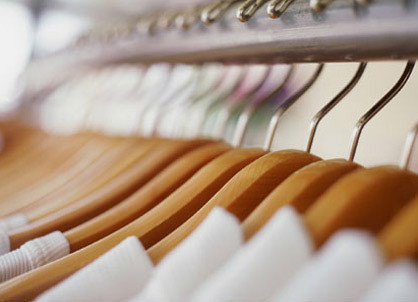 The first of this three part series is How to Plan a Fashion Show. This is just a really basic outline of the things you will need to do in the beginning of the planning process. I have been on the planning side of about 4-5 shows. This is no small feat and all parties involved MUST be on the same page. If you are doing this alone, it's best that you create you own team of people to work together to execute your vision. If you are working with people who have equal say in what should and should not be done, again, please be sure that EVERYONE is on the same page, EVERYONE has the same vision, and EVERYONE will work towards the same outcome for a successful production. Now that's out the way, lets get started. Budget. You may or may not have one. If your money is a little funny, I suggest you set one. If your pockets are deep, this won't matter much. Either way, you should set an amount for what you WANT to actually spend. In the future this information could be used as a starting point or as a set spending level. Location. Venue is important. Pick a space that is versatile and easily accessible for staff and most importantly, your audience. You don't want a spot that paying attendees have to hike three flights of stairs to get to. Your venue should be in a safe location with plenty of parking. Date/Time. Google fashion shows in your city. Make sure you aren't having your production on the same night as a popular designer(s). Google concerts or shows in your city. If you are reading this and think this isn't a big deal, great, I hope it works out for you. Designers. Make a list of designers you would love to showcase in your production. Choose a maximum of three. Or just choose one. Just be sure that what they offer is in line with what you have envisioned for your production. If you already have a few designers in mind great! Reach out to them. Model Call. By this time, hopefully you have a designer(s) for your show. Now it's time to get some walking hangers. Create a flyer or get a flyer made. Post on all social media platforms announcing that you are looking for models. Ask the designers to assist with the recruiting. Don't be afraid to recruit models at the mall, fast food restaurants or the laundromat! You can find models anywhere. A model can be made if you have the time. Network/Promote. This is probably THE most important aspect of producing a fashion show. Networking and Promoting will get you the audience and the connections you need to make this and anything else you decide to do, happen. Rehearsal. You have your venue, your designers and your models. Now it's time to rehearse. Hopefully your venue will let you get a few rehearsals in before the actual day of the show. If not, no worries. You can rehearse pretty much anywhere. Showtime. It's the day of the show. Your team is prepping the venue, make-up and hair is in progress, designs are being steamed and last minute alterations are being done. The only thing left to do is kill it! 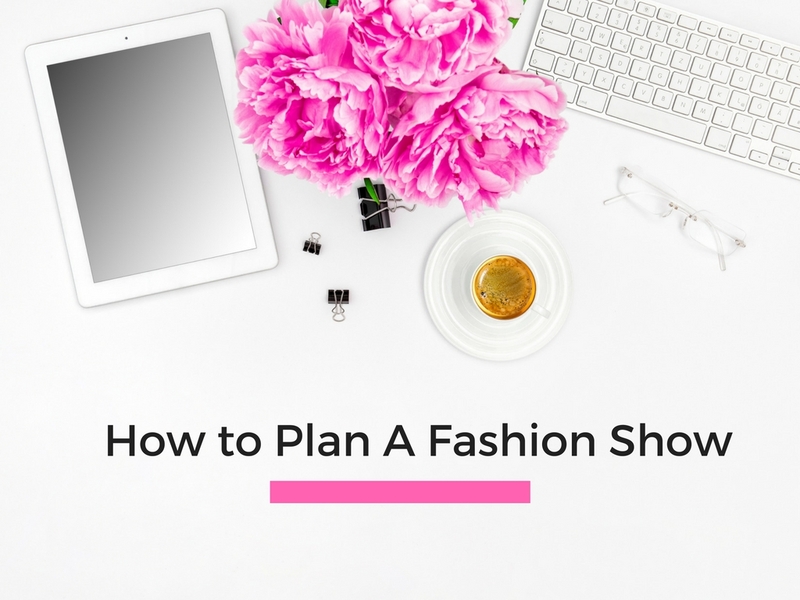 This is a super basic outline of how to produce your first fashion show. I have faith that you can fill in the blanks and figure this thing out and have an amazing show. If you read this and still have no idea what to do, like, you just don't get it and don't have a clue what is missing...hire a consultant, a project manager, someone with experience! 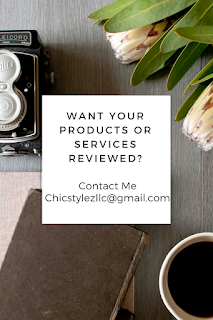 Email me at chicstylezllc@gmail.com for my consultation fee.